KELME is a company devoted to the manufacturing and distribution of sportswear, footwear and equipment, for the sports and the fashion sectors, with a special accent on the team sports, specially football -soccer- and indoor futsal, plus a dedication on fashion trends. The main headquarters of the company are placed in Elche (Alicante, Spain), and its sales forces reaches worldwide. It was founded back in 1977, and its long course covers many successes and top-high events, like the equipment sponsorship of the whole Spanish Olympic Team in Barcelona' 92 Olympic Games, or the sponsorship of the Real Madrid C. F. from 1994 to 1998, as well as the sponsorship of the KELME Cycling Team, one of the best Spanish cycling teams in history. 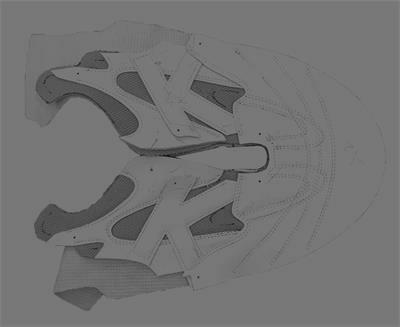 Besides, the important development of KELME in the trend-fashion world has been set, first, due to the introduction of strong and innovative designs, and the quality of the manufacturing of the products; and second, thanks to the heavy synergies created with sports in terms of image and technology, and the efforts in communication actions, advertising and public relations investment.